Customized to meet the needs of your staff. Discover the principles of effective communication. Problem solve to collaboratively work with educators, students, and parents. Develop a personal action plan based on your goals, personal qualities, preferences, and expectations. Develop communication strategies to strengthen collaborative relationships. Discover the five approaches of co-teaching. Learn to proactively plan to integrate specially designed instruction. Experience the magic of integrating intellectual engagement and purposeful movement into your lessons. Discover how to structure the emotional and physical environment for engaged learning. Explore the top ten strategies to ignite learners into action and to boost achievement. Utilize communication techniques to nurture the relationship. Identify student and teacher expectations. Analyze the co-teaching approaches and how to collaboratively plan for instruction integrating specially designed instruction. Discover the key components of the Response to Intervention process. Learn practical intervention strategies that respond to and support all learners. 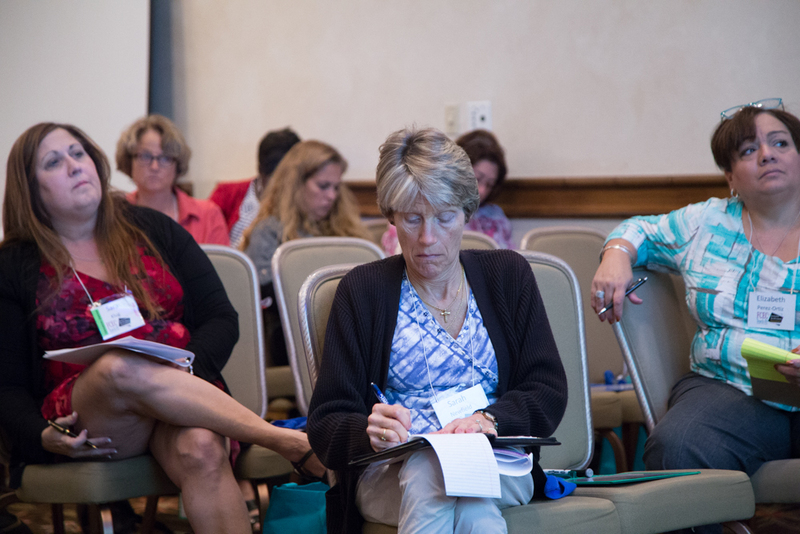 Explore research-based strategies to boost student achievement. Choose from over 10 different training topics to customize your own professional development.